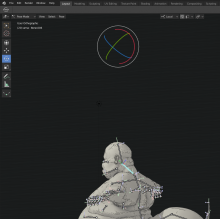 Once armature is created and mesh as been parented with automatic weights, switch to pose mode, display the gizmos, select rotation and pick a bone. Can you supply a blend file that demonstrates this issue? Same here for Windows x64. Seems like the higher the bone selected, the higher the gizmo goes. Simply extruding the bone multiple times and selecting does it. 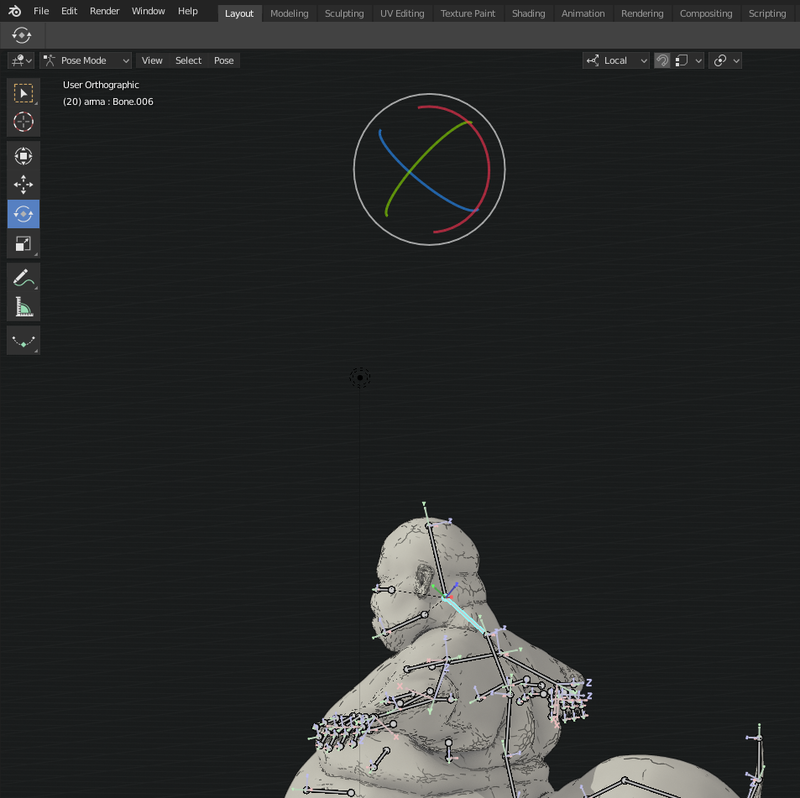 It happen when I set transform pivot as individual origin and "midium point" It happen about tnrasform , scale tools too. This seems to be solved when I retried with a fresh build. It might take a day or so until the changes are in the downloadable builds.